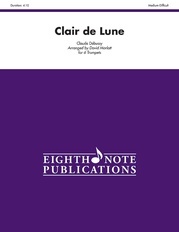 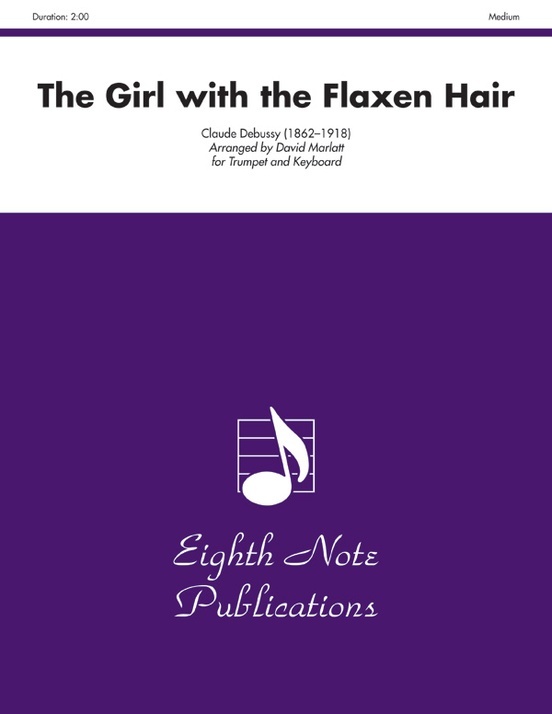 The Girl With The Flaxen Hair and Golliwog’s Cakewalk are two of Claude Debussy’s most popular piano works. 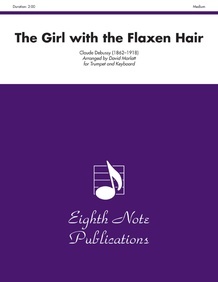 It has been said that The Girl With The Flaxen Hair, with its impressionistic and progressive harmonies, may have been a significant influence for many jazz artists of the century. 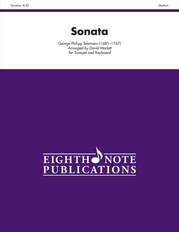 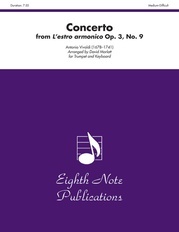 This is an arrangement for trumpet and keyboard (organ or piano).